Lviv Outsourcing Forum 2017 is now ahead. This year event gathered over 400 participants and 50 speakers. 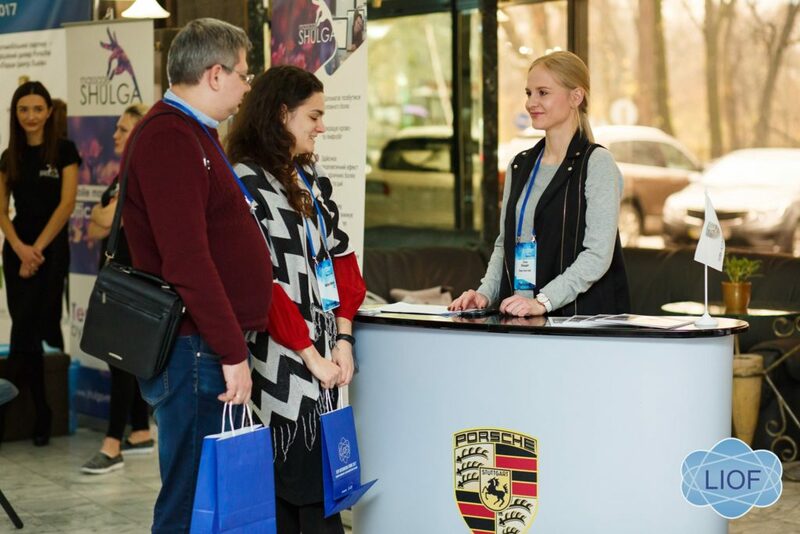 All the participants had a chance not only to meet with different specialists but also to attend closed meetings and workshops aimed at sharing knowledge and experience from different walks of IT industry life in Ukraine and abroad. This time, specialists from Israel, USA, Belgium, Poland, and, of course, Ukraine spoke on various IT-related topics. The participants claimed the idea of four different streams to be extremely useful since specialists could attend the one which is the most suitable for their field of interest. Lectures and discussions were also great since they consisted of various examples coming from a real case; therefore, it was possible to analyze them.